Timing really is everything when it comes to home sales. Getting your asking price, and even attracting multiple buyers, can simply be a factor of the time of year when the home is sold. Spring brings rain and flowers—and possibly extra green in the final sales price of your home. Families like to move during the summer when there’s a break in the school calendar so they don’t have to pull their children from class, and so they are well-settled before the new school year. Plus, it’s often easier to move in the warm spring and summer months than during winter snows. REALTORS® say 50% of homes are sold during the summer. Maybe your employer notified you of a job relocation in the fall and you missed the peak selling season for your home. Don’t despair. If you are selling your home in the fall, you can stage your open house with the warmth of the turning season to add to the appeal. Accentuating your landscaping with seasonal decorations, such as pumpkins and gourds, will appeal to the potential homebuyers.The winter season isn’t a favorite for homebuyers to view homes, but holiday ornaments add charm and help homes sell during the winter season. Owners who put their home on the market during the winter may be more eager to move, and so might close faster. Prices may also dip compared to the busy summer market, since there’s less demand. And you might find it easier to schedule time with experts, such as home inspectors; or have a faster turnaround on services, such as lawyer reviews, during the slower time of year. Selling a home quickly may not only be contingent on a season. The geography of your home may be a contributing factor to when the home should be sold. Florida’s large snowbird population makes winter months attractive due to the warm weather. 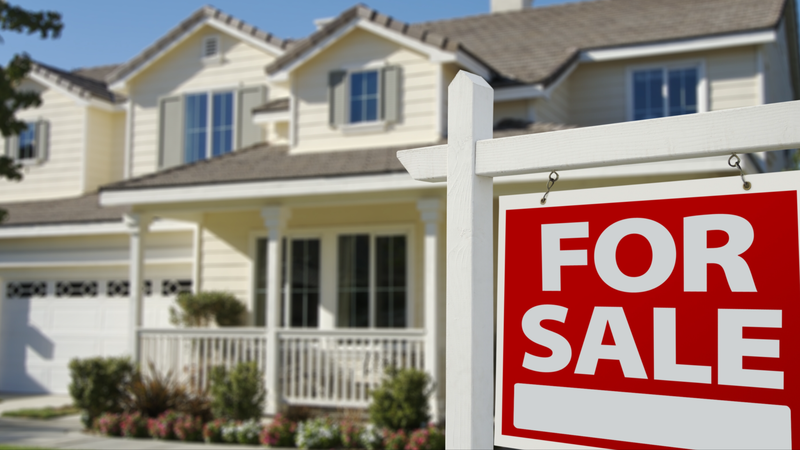 The heat and humidity of Florida summers can make that season less than ideal for selling. For all of those reasons, evaluate your location and weather before planning to present a new home to the real estate market. Sometimes personal situations prevent selling a home during the prime season. A REALTOR® can help you sell a home in any season.